In this section of our website dedicated to kitchen utensils you will find useful accessories to complete the decor of your kitchen. Spice cone to keep all your jars tidy. 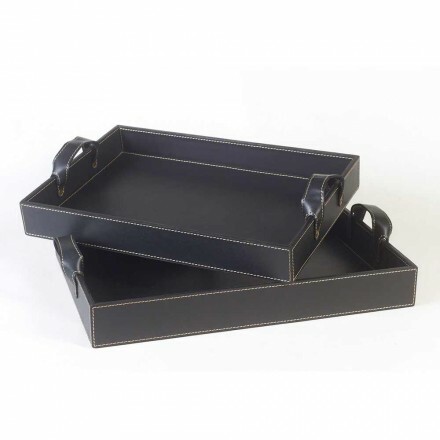 And kitchen trays resistant to thermal carafes for afternoon tea made of leather or wood with bamboo handles. Each item has been carefully selected by our staff to offer you only the best on the market. We want to guarantee you the purchase of unique and long lasting kitchen accessories. Thanks to the products proposed here, you will be able to complete the kitchen furnishings quickly and easily. 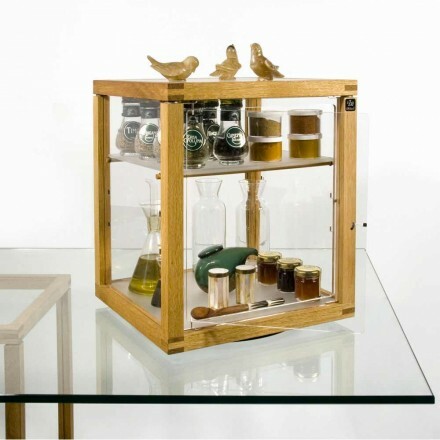 Select the one that's right for you and welcome your guest in a warm and cordial manner making him sit in the kitchen for a good coffee or an exceptional lunch thanks to the best kitchen accessories on the market.